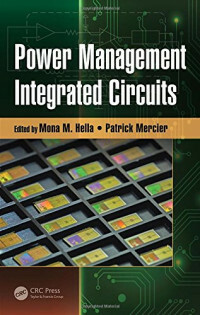 Thus, Power Management Integrated Circuits and Technologies provides comprehensive, state-of-the-art coverage of this exciting and emerging field of engineering. With the introduction of the cloud, enterprise application development moved from monolithic applications to small, lightweight, and process-driven components called microservices. Text explores the key issues underpinning software change, and discusses how these issues impact on the implementation of changes to software systems. For software engineers. Hardcover, softcover available.